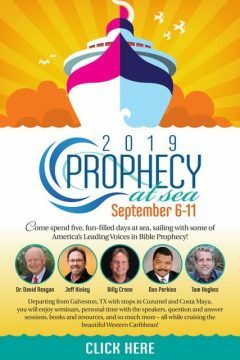 This is your personal invitation to join us on the first prophecy cruise of its kind, featuring some of your favorite Bible prophecy teachers! 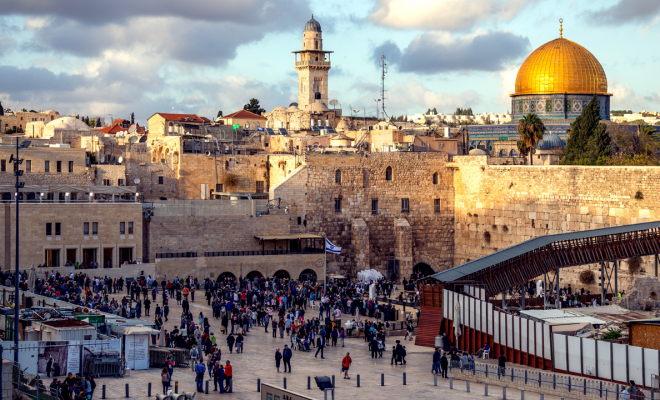 prophecy events and seminars. Plus, Paradise Travel offers, at no additional charge, a special monthly payment option that makes this cruise affordable for any budget. WHAT’S YOUR NEXT STEP? THAT’S EASY! First, go to ProphecyAtSea.com, fill out the short form and we’ll email you a PROMO CODE entitling you to a special bonus when you book your cruise. After you’ve filled out the form, take a look around the cruise website, which will give you lots more information regarding this exciting event. We’ll leave Galveston, TX on September 6, 2019 for five inspirational days & nights in the Western Caribbean! 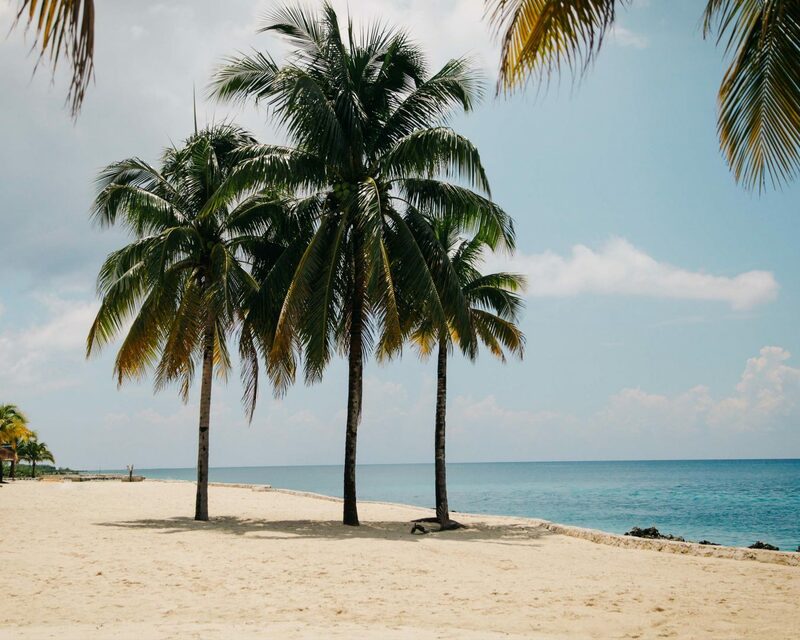 Cruise crystal clear waters to Cozumel and Costa Maya as you get up close and personal with some of the most highly acclaimed Bible scholars in the world. Space is limited so make your reservation today! IF YOU HAVE ANY QUESTIONS, FEEL FREE TO CALL US AT 888-470-1879, AND WE’LL BE HAPPY TO ASSIST YOU. If you decide to sign up please be sure to let them know that you heard about the cruise from Pastor Tom.